A new full rebate offer for one Olay Quench Body Lotion (download and print this PDF form). Purchase before April 16, 2010 and you can get the purchase price of one Olay Quench body lotion back from Proctor & Gamble in this great rebate offer. If you have a coupon, remember that you can use it on rebate products too! Remember you need to submit your original receipt. 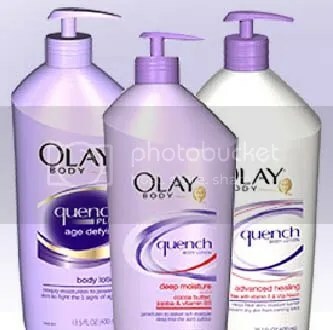 Olay Quench Body Lotion is available in three formulas, read more about this product here. Remember that you can use coupons on your purchase or take advantage of any sales at your store! 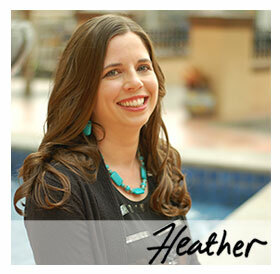 You’ll find more “free after rebate” products and my tips to successfully get your rebate money. Plus read the guest post Ensure a Smooth Freebate Transaction for more useful tips. Where can I find coupons for the lotion? Have there been any in the Sunday paper inserts or are there printables? This rebate has different dates and mailing address than any of the other Olay rebates that have been out in the past, so yes you can do this one too if you've done others. Do you know if its possible to use this rebate if you completed the one that was out last month for a $15 dollar rebate off three Olay products? buy it at Walgreens this week and get a free in-shower body lotion too! I says only 1 free not 2 lotions.